Out fundraising her Republican opposition by the end of the second quarter, Franklinite Courtenay Rogers raised more than $42,000 for her House District 63 campaign. Rogers will face incumbent Rep. Glen Casada (R-Thompson’s Station) in the general election in November. Neither have any primary opponents in the in Aug. 4 primary. This quarter, she raised approximately $28,000 and bringing in $12,000 in the first quarter. Roger’s second quarter financial report, which was due from all candidates on July 11, includes contributions from more than 200 donors with an average contribution being $133. Some notable supporters include Williamson County Superintendent Mike Looney, House Minority Leader Craig Fitzhugh, Franklin’s first female Mayor Lillian Stewart and long-time Franklin resident and community advocate Rudy Jordan. Rogers will end the quarter with around $18,000 on hand. She spent roughly $20,000 this quarter, mostly to April Orange Consulting in the amount of $9,000 with an additional $4,300 to Ashley Seagroves Photography. She spent an additional $4,000 in professional services to Kim Baldwin of Nashville. In contrast, Casada raised nearly $14,000 this quarter and didn’t fund raise any at all in the first quarter. Though he has on-hand around $251,000 in his campaign fund. This quarter, he gave several in-kind contributions to other house candidates. According to his report, it said he even gave $800 to Rogers, commenting she never received money from Casada. 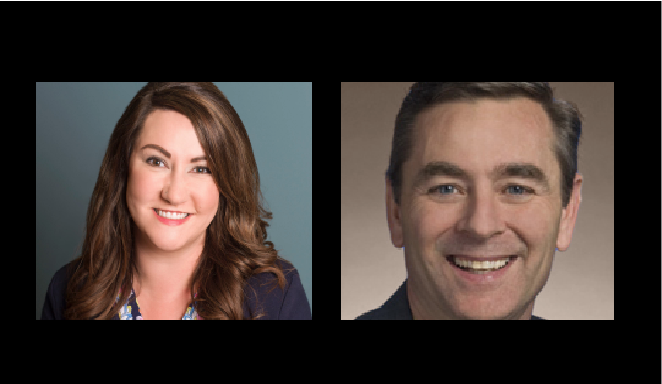 Casada said that filling was an error, when in reality he gave that $800 in polling to Sumner County Republican Courtney Rogers, who currently is elected to the House District 45 seat. Casada said his fundraising totals were low because he hadn’t started campaigning for the fall election. He has spent roughly $2,000, primarily for subscriptions and dues, contributions to nonprofits in Franklin, a contribution to Page High School, and contributions to area churches.